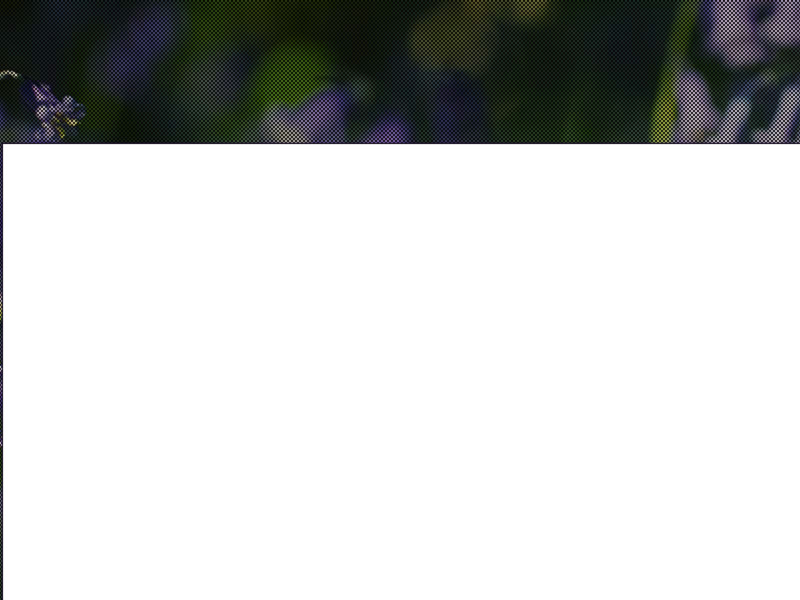 A Facebook group for informal and friendly conversation. This group meets on the first Friday of every month in the Jennyfield Styan Community Centre, Grantley Drive, Harrogate HG3 2XU, 5pm-6.30pm. The group provides the opportunity to share experiences and make new friends in a supportive, non-judgemental environment. Though the group cannot offer medical advice, attendees are encouraged to talk through their experiences with others and share anything they may have found helpful. Each week, the group will roughly follow a theme, at the discretion of the attendees, and there will be a chance to have tea and coffee afterwards. The group is based in Kirklees but also covers the Halifax, Calderdale, Leeds and Bradford areas. We offer a friendly social network in the form of quarterly newsletters, coffee meetings in Halifax and Huddersfield, group meetings (for those that can attend) and interaction and support through email for our more distant or severely affected members. KCIMEG Telephone Support Service: Debbie Sparks, one of members offers a one-to-one telephone support to any M.E. Sufferer who wishes to discuss aspects of coping with life and the illness. Like all our volunteers, Debbie has M.E. If you would like to talk to her TEXT Debbie on 0791 434 1279. She will phone you back. Leeds ME Network is a patient self-help network sharing information of interest to people with ME/CFS, including the work of the Yorkshire Fatigue Clinic set up by senior occupational therapist Sue Pemberton, who ran the NHS specialist service for people with ME/CFS in Leeds for 22 years until her departure in 2012. The group meets on the third Tuesday in every month at the West Yorkshire Playhouse café in central Leeds, from 12.30pm to 2pm. New members are very welcome. Look for the table with the green LMETG signs. That stands for ‘Leeds ME Theatre Group’. Regular monthly meetings start at 1.00 p.m., and take place at The Redmond Centre, High Street, Carcroft, Doncaster, DN6 8DN. (01302 724501) on the third Thursday in the month. A good landmark to aim for are the Asda or D.F.S. stores at Carcroft. The Redmond Centre is a single story building red brick building, with parking to the rear. It is at the opposite end of High Street to the New Moon pub. There are regular bus services to Doncaster from just outside the Centre, and the nearest railway station is Adwick le Street, about half a mile away. The Redmond Centre has full disabled facilities, including a fully-fitted bathroom. Meet the first Tuesday of the month 1.30pm to 3.00pm. For people suffering from Fibromyalgia and Myalgic Encephalomyelitis. The meetings are friendly, relaxed and informal, with demonstrations, speakers, information, refreshments, raffle and a chat. All welcome; sufferers, carers, friends and family. Telephone: 07949 694 640 or 07760 446 662, weekdays only, 1.00pm-6.30pm. We are a small, friendly, informal group who provide mutual support and exchange information whilst enjoying a chat and cup of tea. We welcome anyone living in Northallerton itself and the surrounding areas of Hambletonshire, Richmondshire and beyond who have an interest in ME (sufferers, their families and carers). The group meets on a monthly basis in a central Northallerton location. Meetings take place from 1.30pm to 3.30pm. The meeting room has full disabled access with parking and transport links nearby. If you would like to come along to a meeting or find out more about the group, please contact us on the phone numbers above. We meet on the first Wednesday of each month (unless there is a particular reason to change it) at 1 o’clock in the World Peace cafe at the Buddhist Centre, Kilnwick Percy. Before you travel, please email or check the website to make sure the meeting is still on. If you need help to get there, please let us know. This group meets at 12.30pm on the second Thursday of the month at the Central Community Centre, 26 Lindum Street, Scunthorpe, DN15 6QU. Telephone: 0114 253 6700 (please leave a message and someone will get back to you as soon as possible). Telephone: 0845 582 0112 between 11am and 4pm only only please. The classes offer very gentle yoga, consisting of gentle stretching postures optional), breathing and relaxation techniques with an emphasis on conserving energy. Most of the time is spent lying down. Classes are held weekly on Friday mornings in Millhouses. Additional ‘lyengar yoga’ classes are held every Tuesday afternoon in Walkley. Free transport is available. Sheffield Yoga for ME/CFS is an independent charity that celebrated its 10th anniversary on 27 January 2012. If you would like to read about their celebration event, please click here. We are a recently formed support group who meet weekly as well as having a strong Facebook community. We aim to support all those locally who live with chronic invisible illnesses such as ME/CFS, fibromyalgia, Lupus. MS. FND, Anxiety, Depression, PTSD, eating disorders and many others. Carers,friends and family are also welcome. We meet on Monday evenings (except Bank Holidays) at Christchurch Church Hall, Skipton, 7.00-8.30pm. 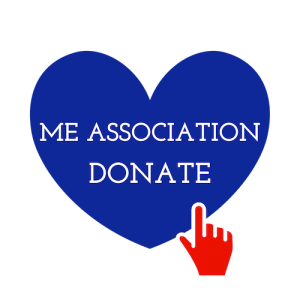 The York ME Community is a support and ME awareness group for those in the York area, be they sufferers, family or friends, to gain support and friendship, knowing they can interact with like-minded people suffering from the same ailment. A large part of that is feeling lonely, guilty in not being who you once were for your family and friends, and a feeling of desperation that the Government and the medical system give limited support, funds for research, or even belief that this is a real illness. We are gaining business support and that of our local MP’s and Councillors and will continue building a support network to help raise awareness. Why not pay a visit to our website to find out more, including ME Research Information, stories and articles of interest, as well as local information relevant to our members in the York area.